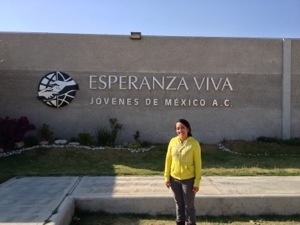 We made it to the EV Missions Base last night about 11:30, and had a strong day with the Vina School. Great to be here again. Good friends. We are here for four nights total. We will shoot for a video update soon. Your prayers for us are appreciated and we are feeling their effects.